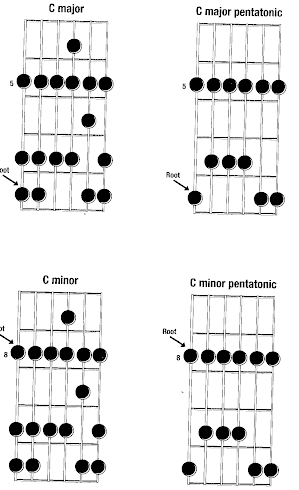 Here is the Minor Pentatonic Scale for E in the open position. develop your speed with the open scale by using the hammer on and pull off techniques. But now you will want to go a step further and extend this scale further up the neck. but you will look professional by knowing how to apply it over three octaves. increase your creativity and allow you to memorize the notes. and chops that will be uniquely yours and part of your signature style. learn all the minor pentatonic scales. 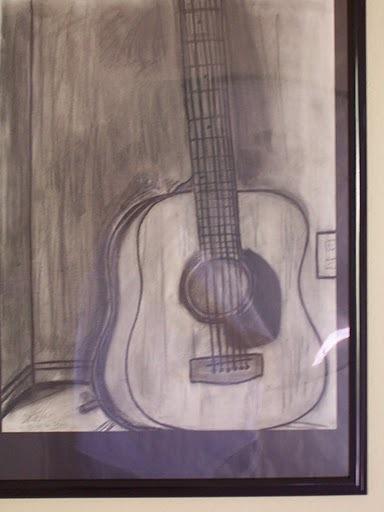 Start practicing and start building your finger dexterity and you will be jamming in no time.